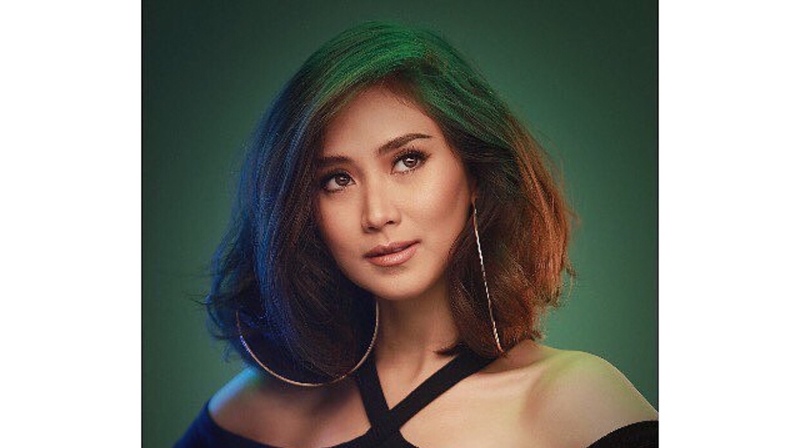 Popstar Royalty Sarah Geronimo is celebrating her 15th anniversary in the Philippine music industry with a major concert this April at the Big Dome! Titled This 15 Me, the concert will be held on April 14, 2018 at the Araneta Coliseum. 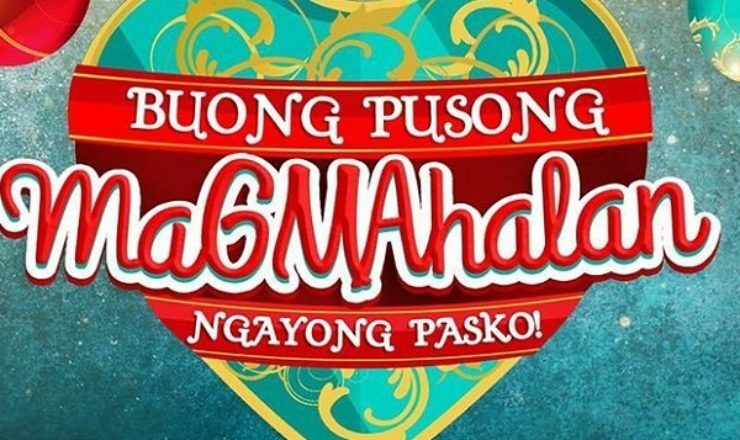 Ticket prices has already been released, but sales will start on February 15. Tickets are at ₱4770 (VIP), ₱3710 (Patron), ₱2968 (Box Premium), ₱2120 (Box Regular), ₱1272 (Upper Box), and ₱424 (General Admission). This 15 Me is directed by Paul Basinillo, Louie Ocampo as musical director and Teacher Georcelle as dance director.